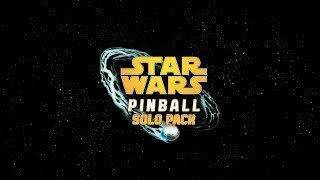 8/20/2018: Star Wars Pinball: Solo, Star Wars Pinball: Calrissian Chronicles, and Star Wars Pinball: Battle of Mimban tables for Pinball FX3. 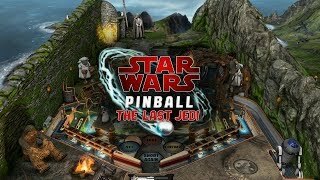 4/11/2018: Luke Skywalker (reluctantly) welcomes you to his secluded hideaway, as you train Rey in the ways of the Force, convince Luke to join the Resistance, and help Chewbacca deal with some Porg problems. 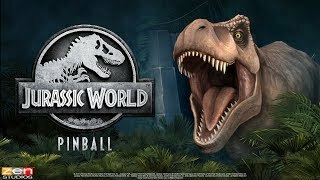 2/7/2018: Video pinball adventures on Isla Nublar. 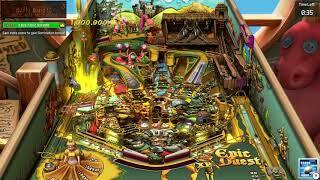 9/6/2017: Pinball FX3 features multiplayer matchups and user-generated tournaments. 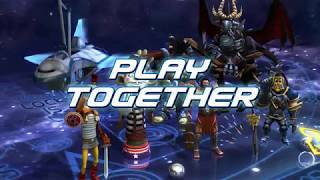 6/28/2017: Pinball FX3 is built around multiplayer match-ups and competitive tournament play.